With the world’s largest aggregation of venture capital just an hour north in Silicon Valley, and an ecosystem dedicated specifically to agriculture technology entrepreneurship right here in Salinas, our region offers a wide range of funding opportunities for startups, with investors who aren’t afraid to get their boots a little dirty in the fields. Explore our local resources as well as broader California-based venture capital that is focused on agtech. THRIVE AgTech Accelerator: Salinas-based THRIVE Accelerator uses its wide international network of companies, farmers, partners and investors to help agtech companies in the program secure funding. 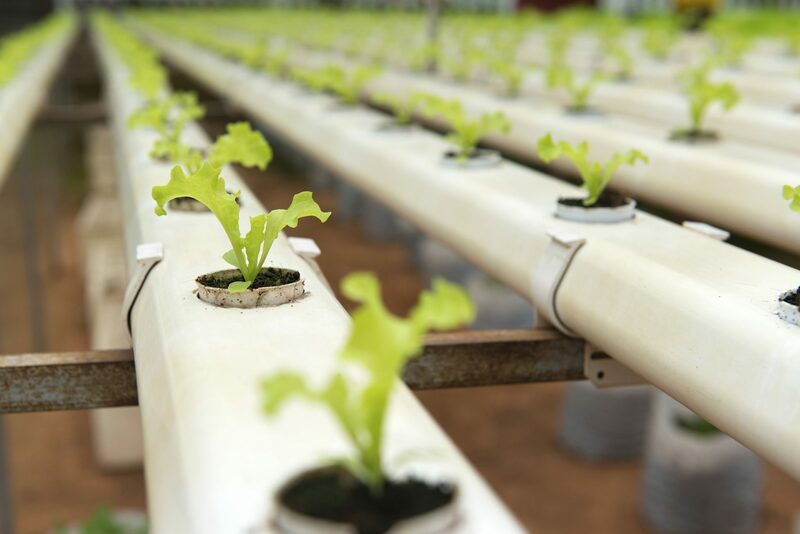 Western Growers: In a partnership with Silicon Valley Global Partners, Western Growers launched an investment fund that will invest in and foster the growth of agricultural innovation. The fund is based in the Western Growers Center for Innovation and Technology in downtown Salinas. 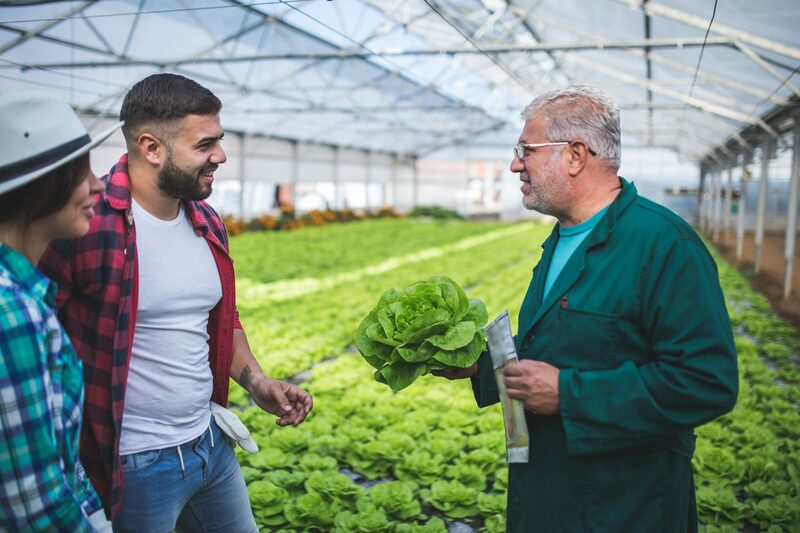 AgTech Growers Alliance: Specifically created to fill the need of investment funding for the agtech industry, the AgTech Growers Alliance (ATGA) is grower-advised, combining farming insights and expertise with typical venture investment models. AGTA is managed by Salinas-based AgTech Insight. Central Coast Angels: This seed fund was created in 2013 to help address the need for seed-stage financing in the California Central Coast and Monterey Bay region. Central Coast Angels is dedicated to financing innovative startup companies that are growing locally. Angels by the Sea: Located in Santa Cruz, Angels by the Sea brings together local investors and entrepreneurs to create high-quality early-stage investment and mentorship opportunities for new startups in the Northern and Central California coast.